Hi! I'm Nicola, a Management with Marketing student from Hong Kong on placement year. 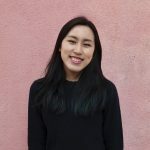 As an international student, I hope sharing my experiences studying in the UK will give insight to what it’s like studying in a diverse environment like Exeter. Read along for tips studying abroad, and to get an understanding of what student life in Exeter is all about! When I was researching the different universities in the UK, I was certain I wanted to choose a campus based university. 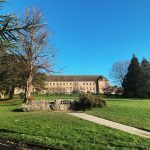 If you’re unsure whether you would like a campus based university or not, hopefully this blog post will help you understand what it’s like to study here at Exeter’s Streatham Campus! Hi there, I’m Nicola! I’m currently in my second year studying Management with Marketing with Industrial Experience. This summer, I will start my placement year, which is incredibly exciting! To secure a placement or internship (including summer internships), most companies have an application process that includes a job application form, CV and Cover Letters, psychometric tests, interviews, and finally an assessment centre. 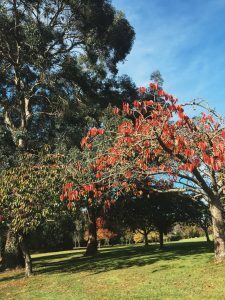 The aim of this blog post is to share my experiences with interviews and assessment centres, sharing some tips that I have found useful. 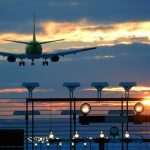 Moving to a new country can be daunting, but doing a little bit of research can help you with your expectations. In this blog post, I’ll be sharing what it’s like to live in the UK, so hopefully you will find this a useful guide of what to expect when you get here! 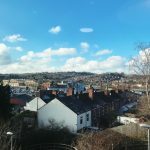 As someone who loves photography, here are my top 5 spots in Exeter to Instagram. The Exeter Quayside is a ten minute walk from the city centre, and one of my favourite spots Exeter. Watch the swans, or enjoy the student favourite ‘On The Waterfront’ for delicious pizzas. 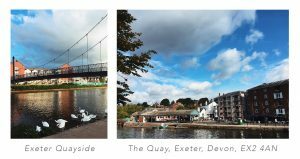 During the summer, the quayside is the best place to canoe or kayak, or cycle down to the Exeter Canal Cycle Route. Hi! I’m Nicola, a second year student studying Management with Marketing from Hong Kong. This is a day in my life!